At Coastal, we’re proud to carry products that benefit livestock, pets, and people. 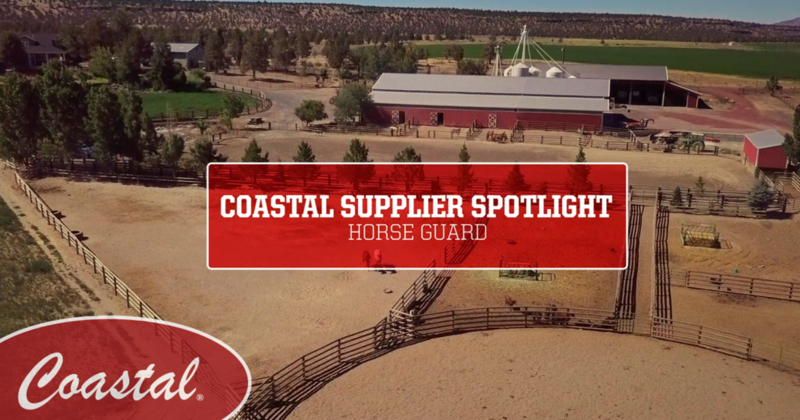 Horse Guard is one of those companies, creating industry-first selenium supplements for horses, complete supplements for hoof health, and the first to offer a weight gain product. Today, founder, nutritionist and CEO Del Johnson and his daughter Ty Johnson tell us a bit about their company’s 40-year history and how they strive to help horse owners keep their equine active, happy, and healthy. Kourtney Dixon is no stranger to a drag race. 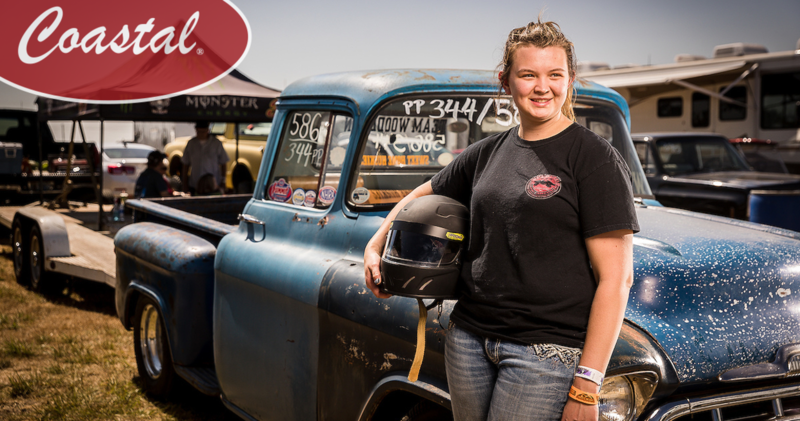 She and her family have been racing for years at the Woodburn Dragstrip in Oregon and other tracks around the Northwest. Today, she’s climbing inside her faithful 1957 Chevy pickup sporting a 355 SBC motor with a TH350 trans and 10” slicks. It’s not the best-looking rig out there, with paint colors including light and dark blue splotches covered by bits of white and rust. But what it lacks in paint continuity it makes up for in personality and grit. 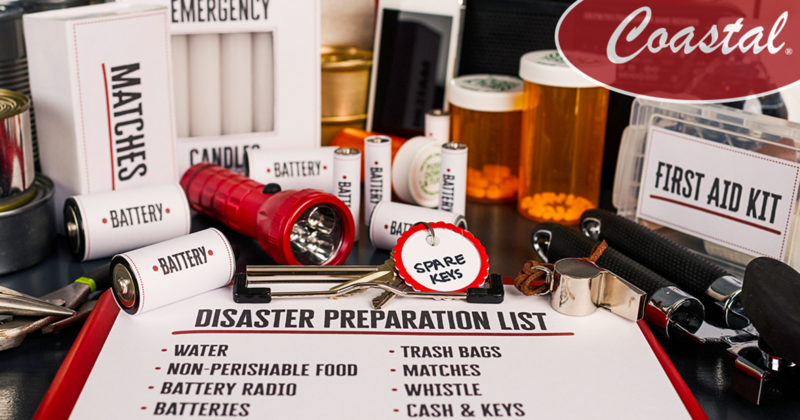 Wherever you live in the Pacific Northwest, it’s a good idea to pack and store a 72-hour survival kit for those times when the power is off, emergency personnel are out of reach, and your family simply needs to stay put and shelter in place. We’ve put together a list to help you compile your kit. Summer is starting to wind down. 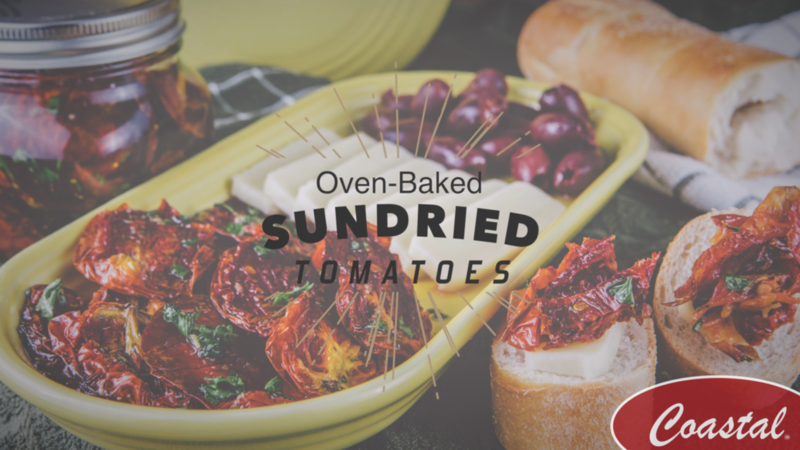 Whether you have an abundance of tomatoes or your plants have slowed along with the rest of your garden, this end-of-the-season treat is easy to make and perfect for your next barbecue or dinner appetizer. Recipe directions and list of ingredients are below the how-to video.